From the lowest of lows to the highest of highs, we got a glimpse of both ends of the spectrum this week in the eighth episode of Better Call Saul, “Rico”. For the full review and recap hit the jump. 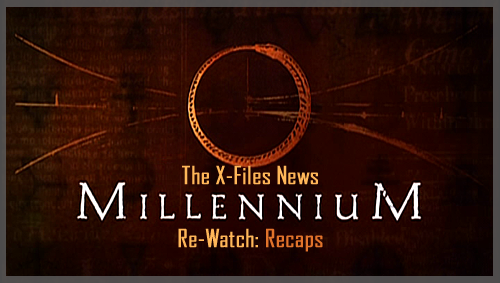 After a few technical delays, and some further flail-induced delays thanks to Tuesday's big announcement, we can finally bring you this week's Millennium Monday. Read after the break to see our recap of "Blood Relatives". 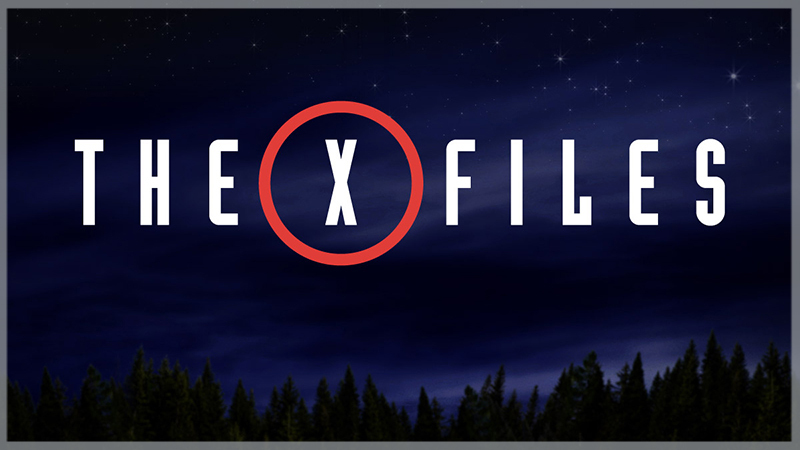 There are just so many people that you'd want to talk to at this moment in X-Files history; the first of which is the show's creator, Mr. Chris Carter. This conversation takes place on March 25th, 2015 as he drives down the California coast and as I sit 3,938 miles away, by my desk with a weak cup of coffee. After the deserved congratulations are exchanged, I tell him that we need to know just how excited he is to come back to The X-Files.